Folded Vellum - House Sorted! 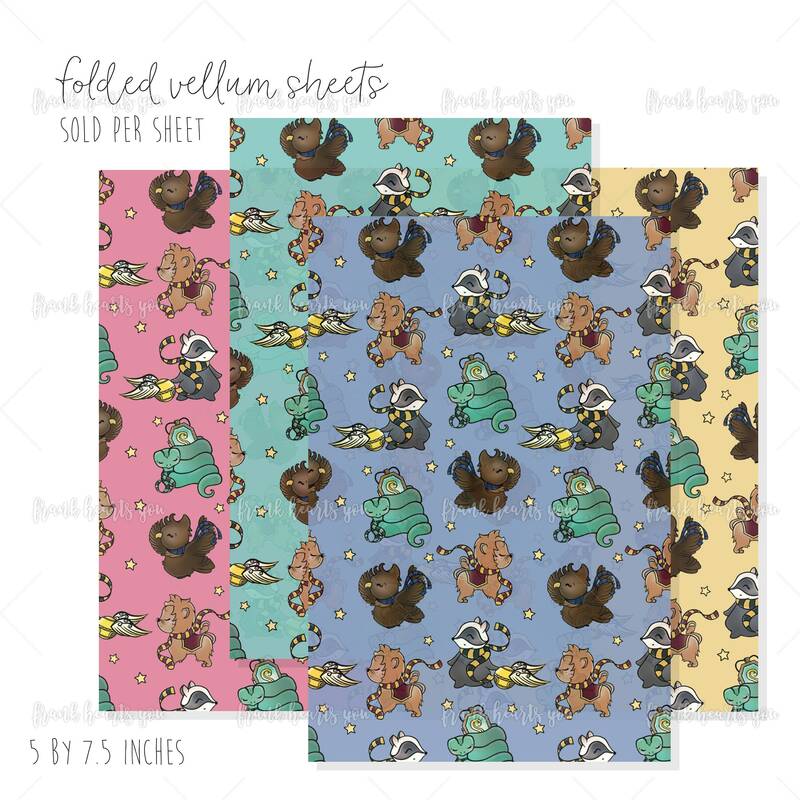 - SELECT YOUR SHEETS! Printed on one side. SOLD PER SHEET OR BUNDLED! This vellum is so cute and is such good quality! All items were packaged very nicely, too. Thanks!